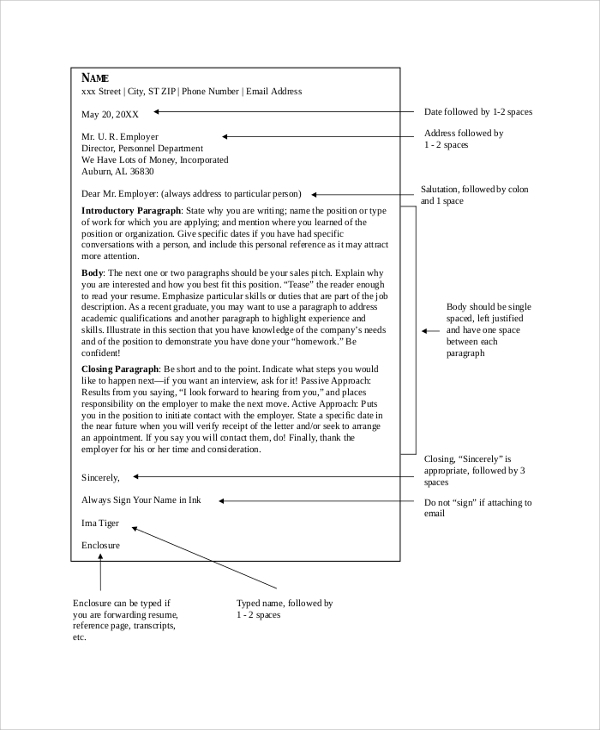 This type of business letter drafted from one organization to another or between the organization and the customers. It is also used as a source letter between the external parties and clients. The entire style of the letter depends on the party’s relation which is concerned. 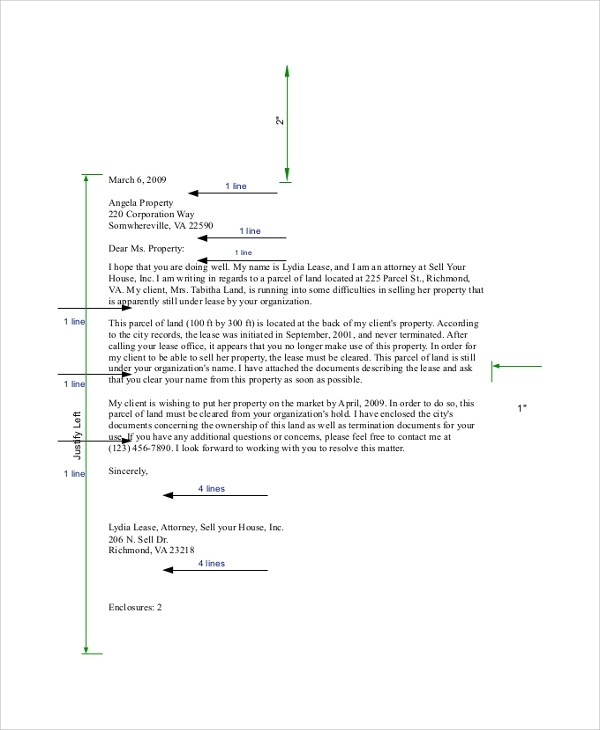 This is a type of business letter that includes entirely a formal tone. The sentence behind it is short, crisp and precise. It carries a tone which directly serves the intention of writing the letter and allows the person to understand the subject and purpose behind it. 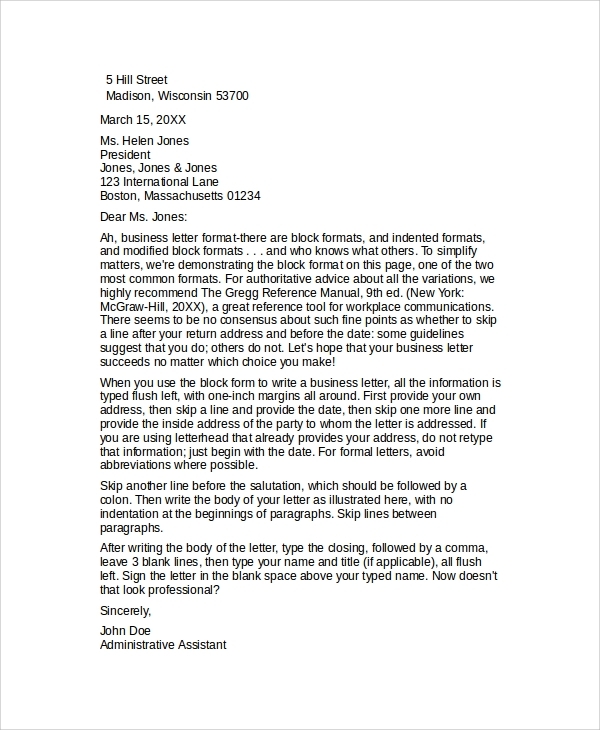 This is one of the crucial examples of business letters which helps you in understanding that you are not judged by the appearance but by the ability to communicate. To draft a business communication letter can often be challenging for many people as it entirely includes a formal tone. A business letter is considered to be of prime importance as it is a formal mode of communication between two or more people. It contains valuable information on the matters related to business such as purchase and sale transactions. 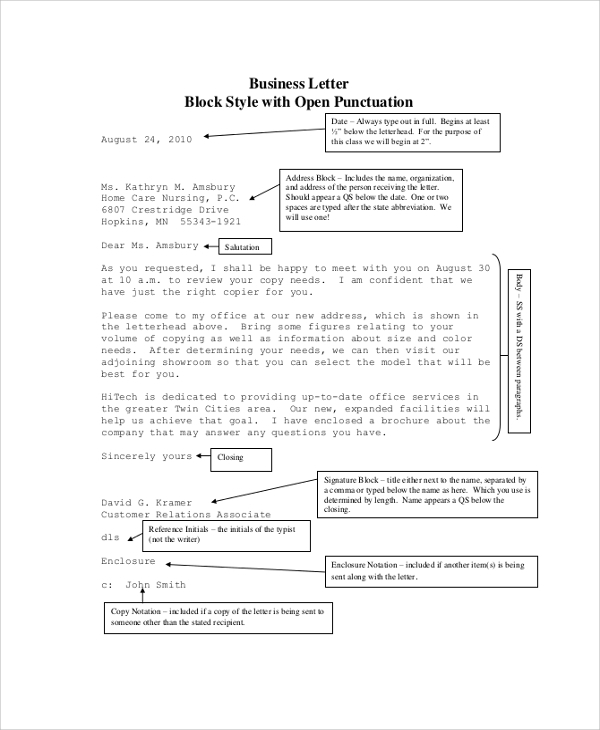 Such type of business letter serves as a legal purpose as well. Some people use it as a reference material for transactions to be made in future while some use it as the platform to maintain a goodwill for the business. 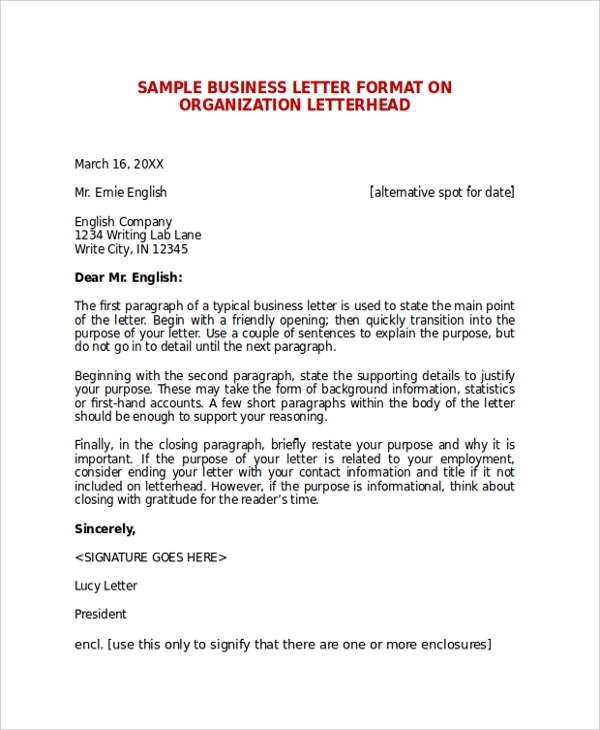 With an effective business letter template, you can use the correct wordings to enhance the image of the organization and ensure that values of an ethical business are maintained. It does not matter whether your company has a small scale business or large scale, it needs to be promoted constantly and marketed well. One way to do this is by drafting letters to the clients and customers. It serves as the substantive at a micro level for advertisements. Once you go through the different examples of Business Letters, you will get a clear idea on how the reinforcement in existing contract is made. It is required by customers, debtors, suppliers, creditors and even the public authorities and many more people as a medium of communication. Even the public at large uses it as a platform to exchange the views of receiving and sending the information. 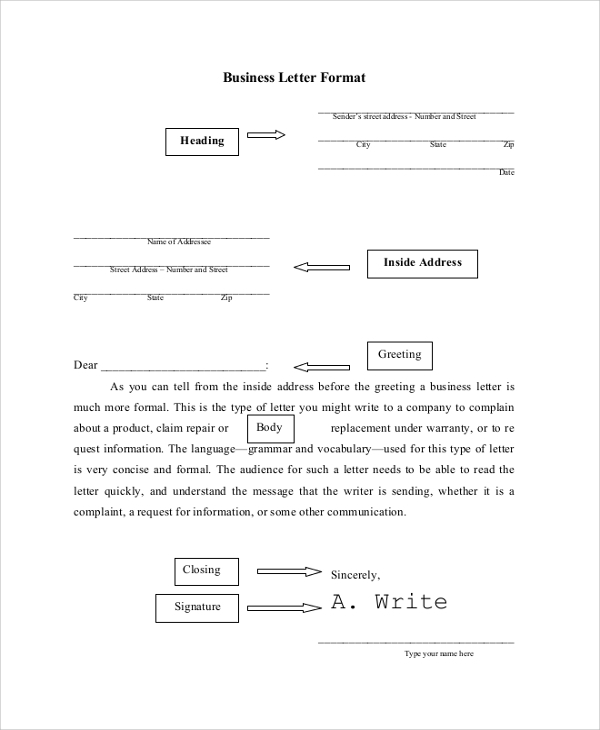 How to Create/Write a Business Letter? There is no hard and fast rule to create a business letter but it is equally true that when you write a letter, it is not your appearance that matters but the way you represent yourself through the tone that you use while writing a letter does. To begin with, the letter makes sure you have a professional letterhead design for your small scale business. You must also ensure that the standard business letter and its template are used in the right manner. Include the content which is crisp, short, and to the point with a formal yet polite tone. 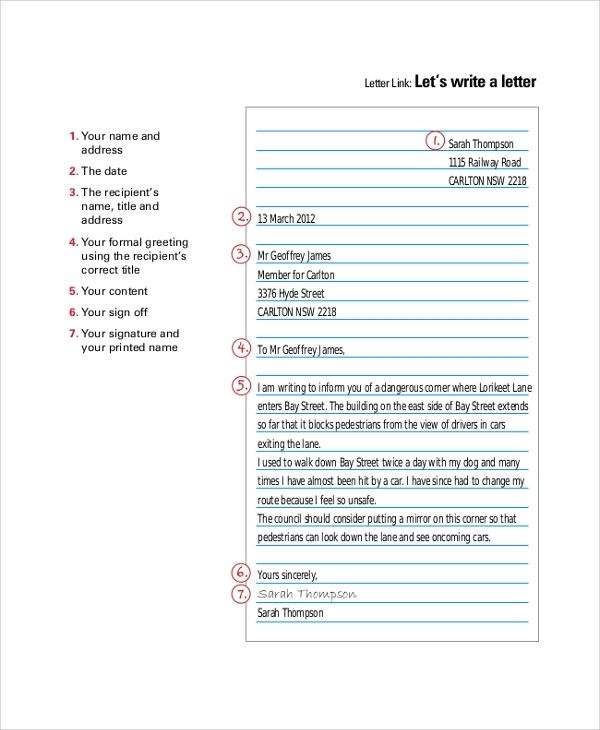 Your letter should be well formatted and must be persuasive. In case you need to highlight any particular text, you can do so by using the colors to enhance the words. 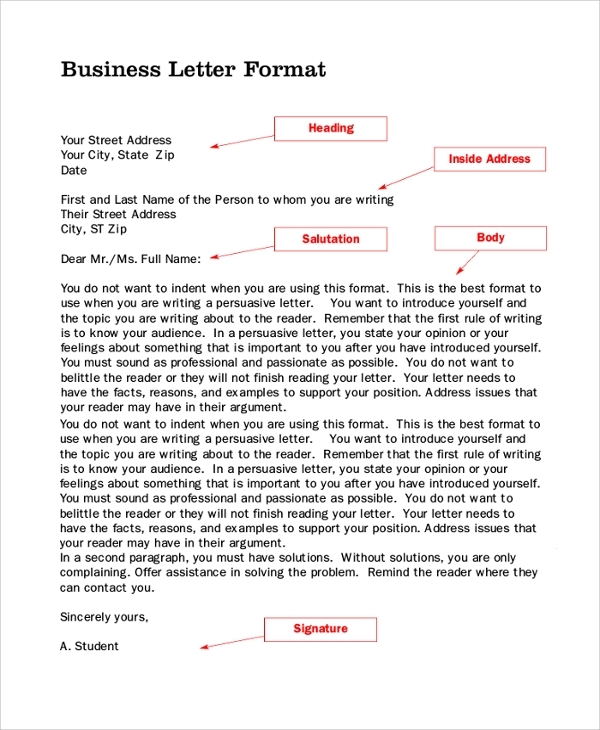 With the help of a Formal Business Letter sample, you can get the ideas that would inspire and guide you on how to write a letter in an effective manner. If you want your letter to look professional, then you will certainly find these samples extremely helpful and which you can also use for your own purpose.